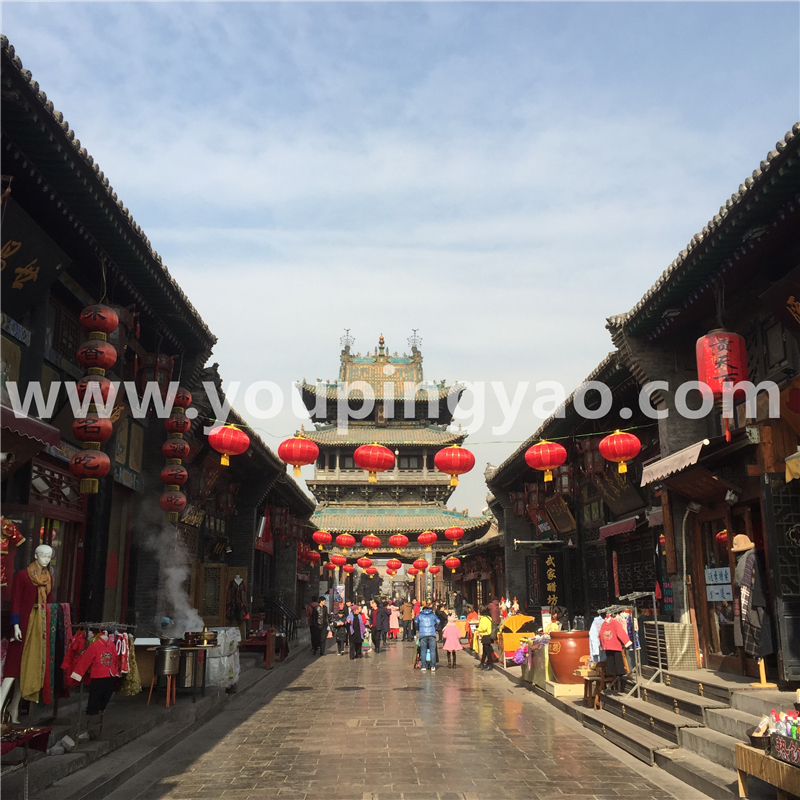 Visiting Pingyao with Pingyao Local Guide, you will know Pingyao better. 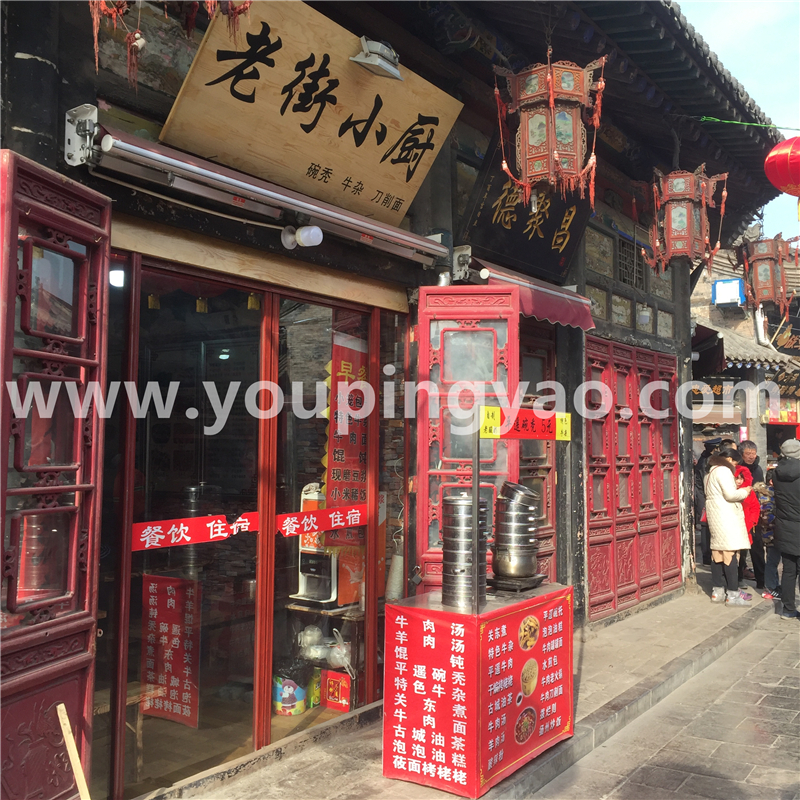 If you would like to hire the private english speaking tour guide in Pingyao or nearby Pingyao. This is good choice for you. Our guide speaking fluent English , friendly, know the local history, know the local speciality, know the direction of the sights and even can help you chang the train ticket which according your time. The price detail：It is group price, not per person. 4. Train or bus tickets fee for guide back home or to meet you. If you are traveling more than 9, and also need the transportation servcie, please contact us to get the price. We also serve the good quality vechile and friendly, reliable driver with reasonable price.